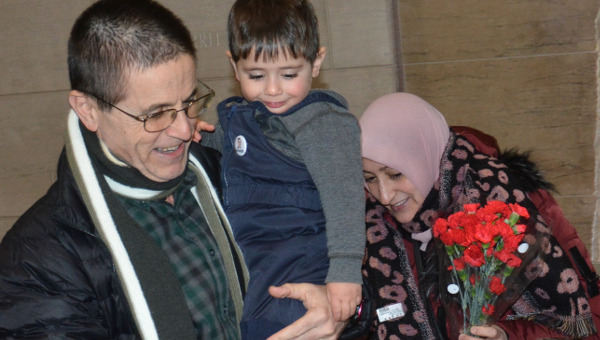 This is a 3-part podcast series on the case of Hassan Diab, a Lebanese-Canadian sociology professor extradited from Canada and currently in a French jail, accused of a bombing that happened in Paris in 1980. Part 1 looks at the bombing of the synagogue at Rue Copernic in 1980 – the turn French investigators made from suspicion of the extreme-right anti-semitic terrorism to suspicion of ‘middle eastern terrorism’. 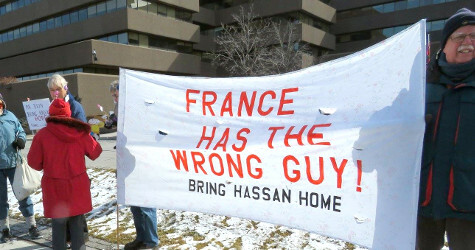 Part 2 looks at the way French investigators created a story about Hassan Diab to try to match the bombing – the perils of using intelligence as evidence. 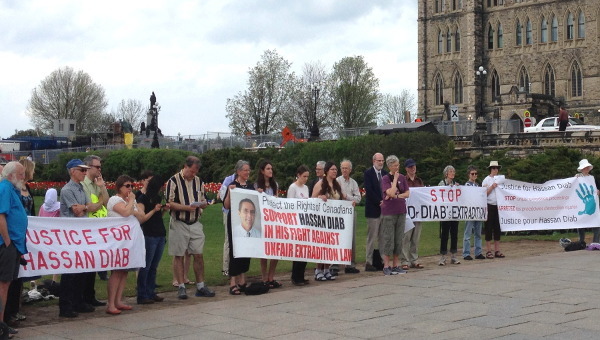 Part 3 looks at why Canada handed Hassan Diab over to France – the nature and price of Canadian diplomacy. This series was produced by Justin Podur. 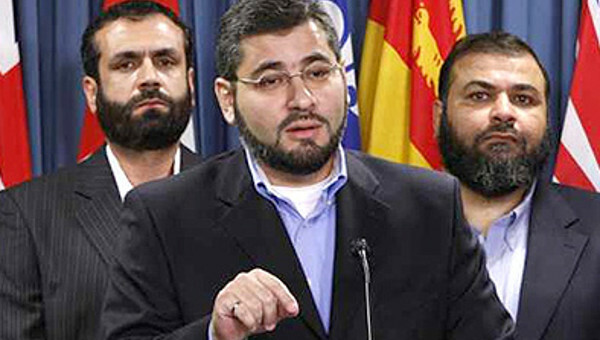 More information at justiceforhassandiab.org.